General Motors managed to alienate the full spectrum of potential allies with its call last week for the Trump administration to introduce an electric vehicle mandate, with other automakers complaining they’d received insufficient notice of the announcement, a fossil lobbyist accusing the company of looking for government handouts, and green groups accusing GM of greenwashing. Within the auto industry, sources told E&E that other companies found out about the release when GM circulated an embargoed news release a few hours before it went public. Its position broke with the Alliance of Automobile Manufacturers, which had just submitted comments to a review of Trump’s proposed vehicle fuel efficiency rollback that were supposed to speak for all 12 member companies. Dan Becker, executive director of the Safe Climate Campaign, said other automakers might have supported GM’s position if they’d known about it far enough in advance. And that missed opportunity had him skeptical about the company’s intentions. 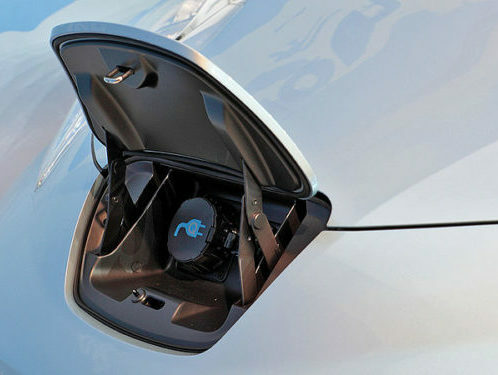 Fossil ally Thomas Pyle, president of the American Energy Alliance, said his group would stand against a GM proposal that he saw as a request for government handouts for electric vehicles. He also speculated the company might be counting on Trump departing the White House after the next U.S. federal election in 2020. “GM’s proposal is a tacit admission that they can’t sell electric vehicles without government subsidies and mandates,” Pyle told E&E. “Politically, it is a thumb in the eye” to Trump, with a proposal that “is surely dead on arrival in the White House”. Environmental groups cast the announcement as a bid to draw focus away from GM’s support for the fuel economy rollback.